Huawei's MediaPad M3 made its global debut at IFA a few months back, and we've already heard that it would be headed to the US at some point. Now we know all the necessary details, because Amazon has started taking orders for it. The MediaPad M3 is priced at a cool $299, and it only seems to be purchasable in silver. Amazon says the tablet will be in stock on November 20, which is this Sunday. 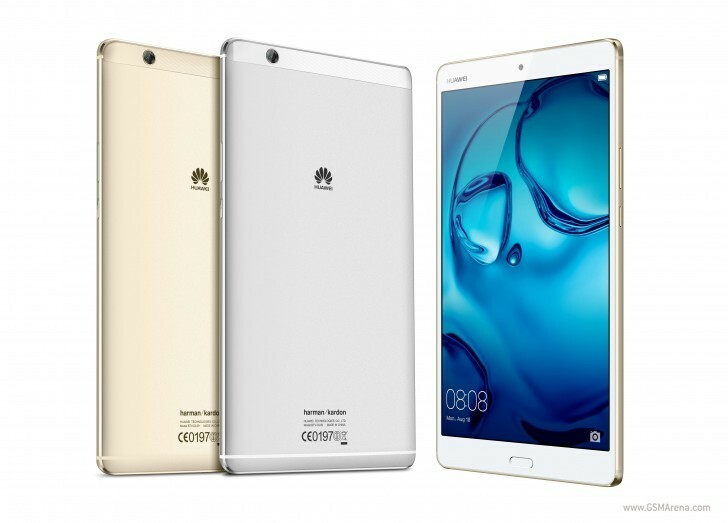 This device features an 8.4-inch 2,560x1,600 IPS touchscreen, Huawei's Kirin 950 SoC with an octa-core CPU that has four 2.3 GHz Cortex-A72 cores and four 1.8 GHz Cortex-A53 cores, 3GB of RAM, 32GB of expandable storage, a pair of 8 MP cameras (one on the back, one on the front), and a 5,100 mAh battery. 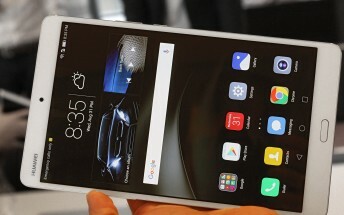 It runs Android 6.0 Marshmallow with Huawei's EMUI 4.1 on top. Huawei says the tablet "harnesses acoustic technologies from harman / kardon and AKG to deliver a mind-blowing audiovisual performance", and it may very well be the last Huawei device to do so - because Samsung just acquired Harman, which owns both of those brands. Anyway, the MediaPad M3 has two "laterally positioned" stereo speakers and it's got a metal build.